Contact us to request addition information about this listing (286986) and ones like it. Location Location Location. This beautiful Cabin has it all. 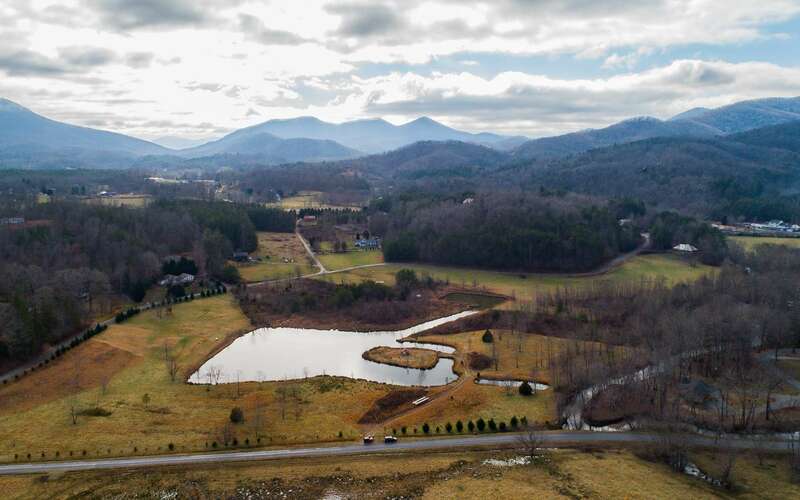 Located in the heart of the Aska Adventure Area on Top of Coveted Deer Crest Heights. 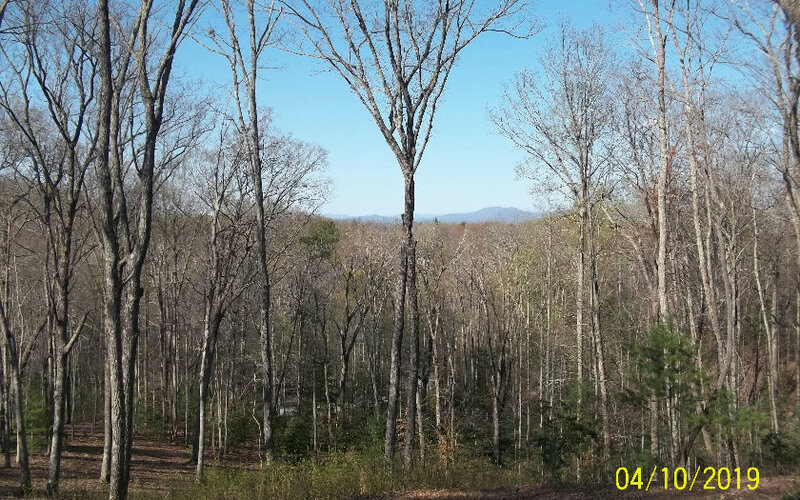 Long Range YR Round Views of layered Mtns stretching miles away with stunning Sunset Views. 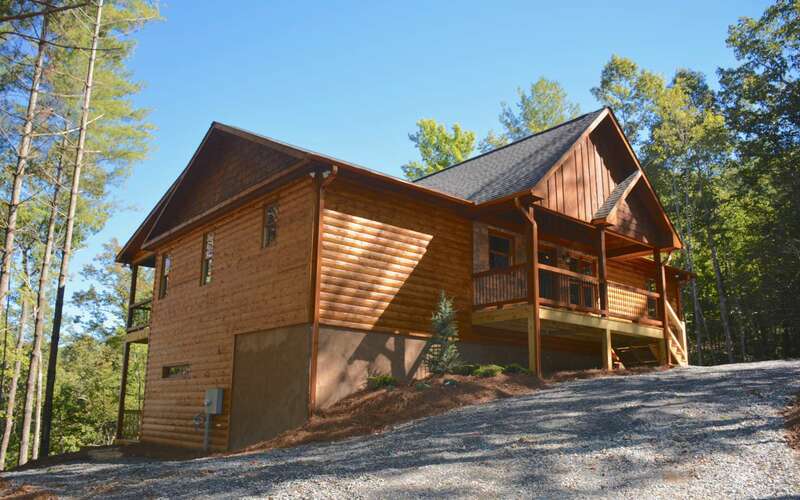 Paved rd access all the way to the cabin an under 5 miles from Historic Downtown Blue Ridge. Cabin is level with rd for easy access with lots of parking area an circular Dr. Covered carport at Cabin Entry. Original Owner and Meticulously maintained on the interior/exterior. Never been Rented but would make an Outstanding Rental/Investment. Lots of outdoor entertainment area with outdoor F/P and neatly landscaped. Gorgeous spacious kitchen with off set dining area, rocked F/P in Living Rm with a wall of windows to enjoy the view. Big loft area for office area or additional sleeping quarters. Accented trim an tastefully decorated gives this cabin a warm Blue Ridge Mountain Feel.